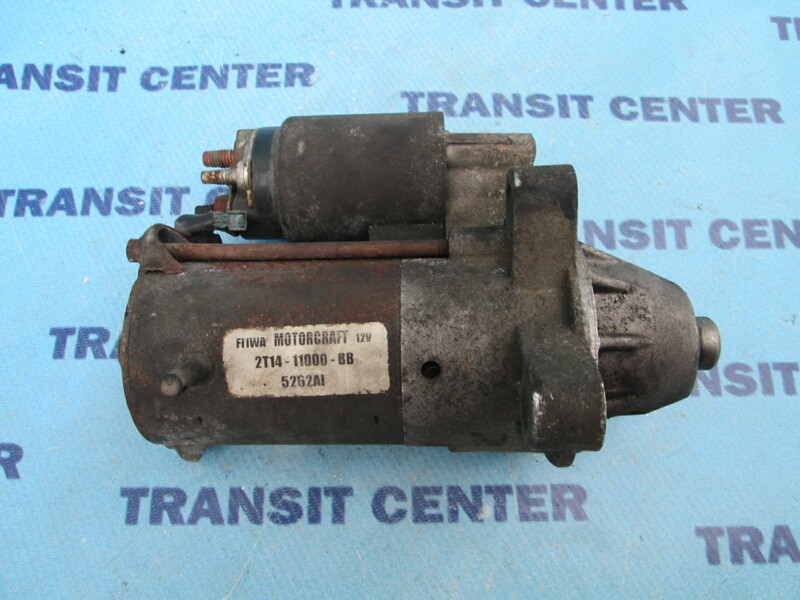 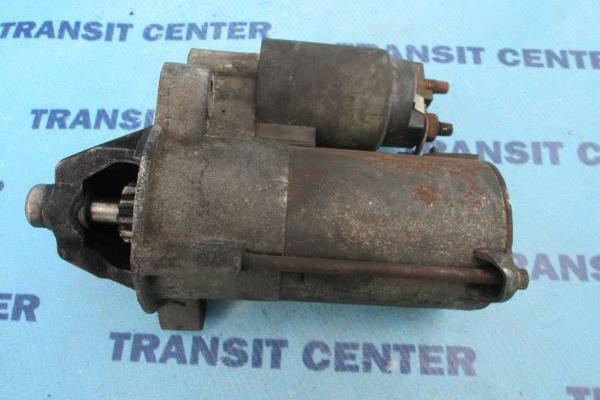 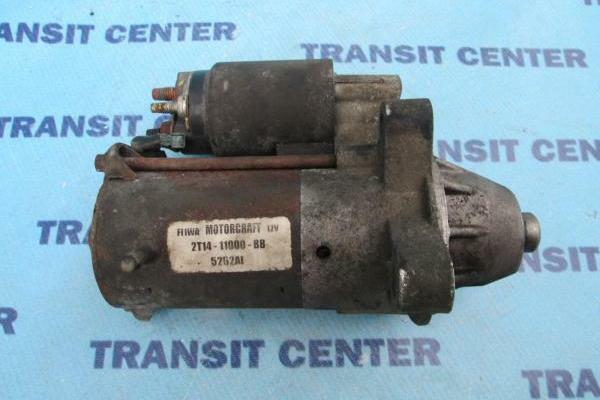 Starter motor Ford Transit Connect is a basic element of the system start-up, so that we can start our car. 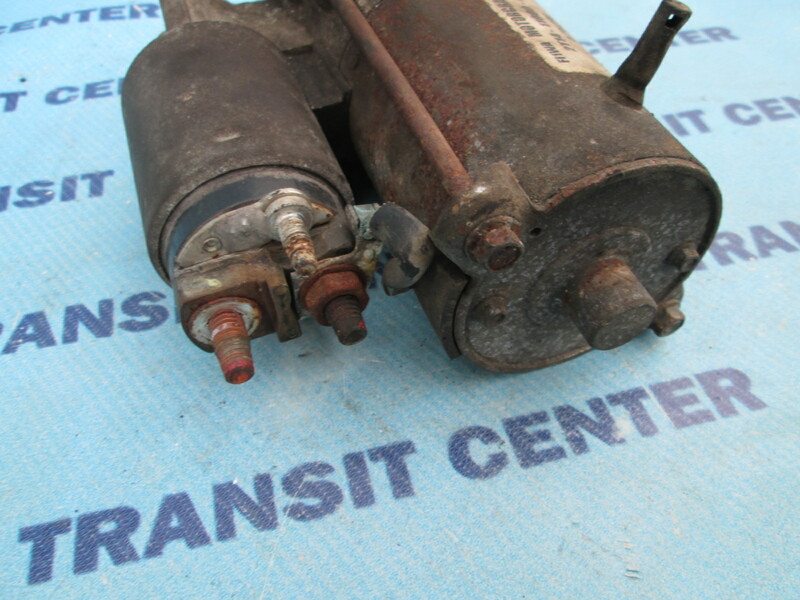 The starter motor can be applied to the Ford Transit Connect MK1 from 2002 to 2013, with 1.8 Diesel engines. 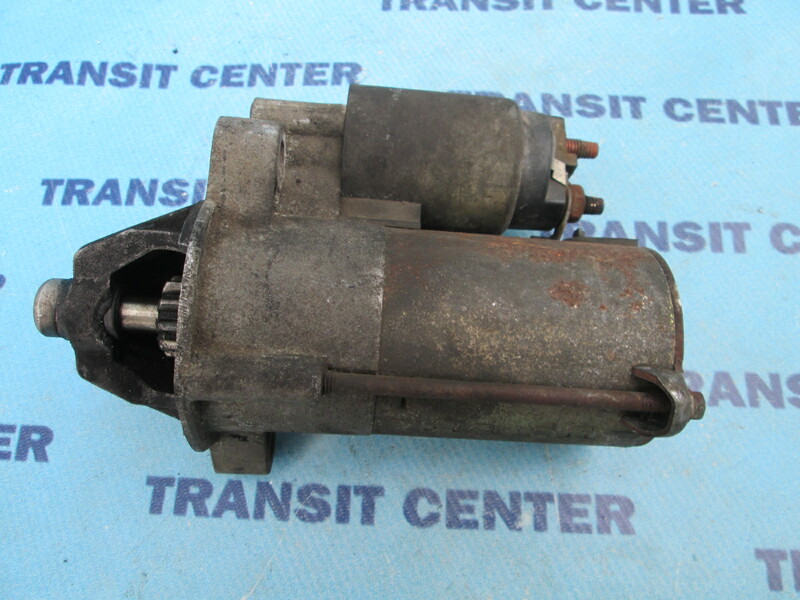 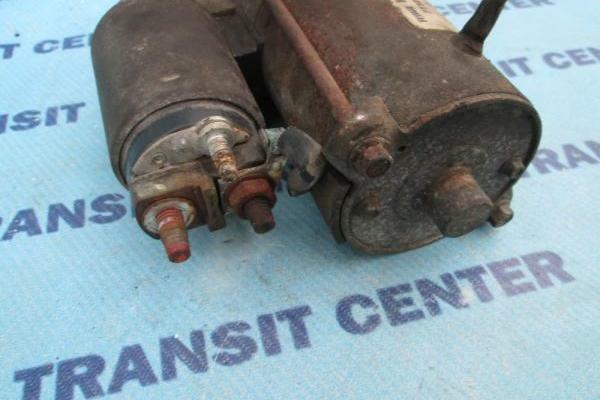 Starter motor is a part used, fully operational.